Cristiano Ronaldo surpassed legendary English striker Jimmy Greaves on Saturday to become the all-time leading scorer in Europe’s top leagues with 367 goals. Ronaldo’s goal against Valencia was his 280th in La Liga, with the Portugal star also netting three times for Sporting Lisbon before scoring 84 Premier League goals in six highly successful years at Manchester United. 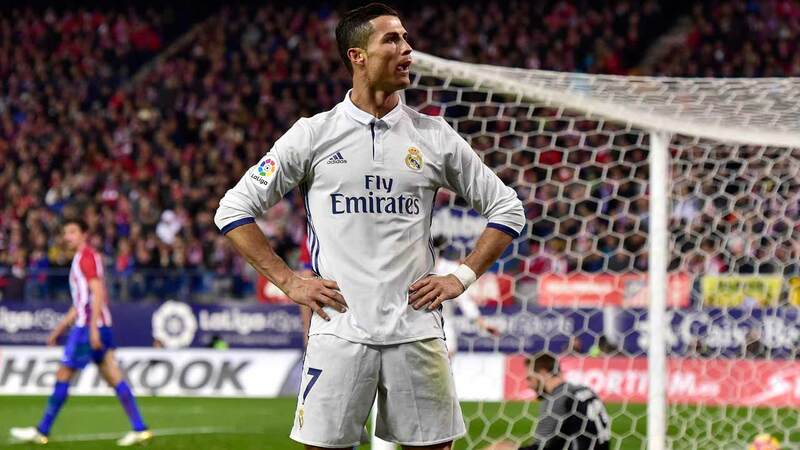 Real’s all-time record goalscorer is now just four off 400 in all competitions for the Spanish giants. Greaves, 77, scored 366 in 528 appearances for Chelsea, AC Milan, Tottenham Hotspur and West Ham between 1957 and 1971. He was part of the England squad that won the 1966 World Cup, but injury cost him his place after the group stage as his replacement Geoff Hurst went onto score a hat-trick in the final over West Germany. Barcelona’s Lionel Messi also looks set to overtake Greaves shortly as the Argentine has netted 345 La Liga goals for the Catalan giants.